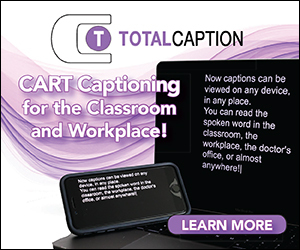 Assistive Listening Devices (ALDs) are personal technologies that can help you communicate in one-to-one conversations. They are hand-held amplifiers with microphones that bring the sound you wish to hear closer to your ears. These small devices capture the sound you want to hear and may filter some background noise. A Pocketalker is an inexpensive, wired, example of this type of device. There are other personal devices, such as wireless FM devices and propriety devices that are sold by audiologists as ancillary equipment to various brands of hearing aids and cochlear implants. An example of how you might use this type of device is communicating with a family member at a large family gathering. Your family members speak (one at a time) into the microphone, and the sound is transmitted to your hearing device reducing competing noise, so you can understand them more clearly. Several types of Assistive Listening Devices (ALDs) are available to improve sound transmission for people with hearing loss. Some are designed for large facilities such as classrooms, theaters, places of worship, and airports. Other types are intended for personal use in small settings and for one-on-one conversations. 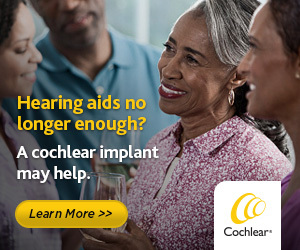 All can be used with or without hearing aids or a cochlear implant. Assistive Listening Systems (ALSs) are the gateway through which people with hearing loss access the sound being transmitted through a public address system or sound system. If a person wants to conveniently connect to one of these systems, it is useful for their hearing device have a telecoil. ALS for large facilities include hearing loop systems, frequency-modulated (FM) systems, and infrared systems. All assistive listening systems should be usable by people with hearing aids, with hearing aids but no telecoil, and without hearing aids. What if I don’t have a hearing aid or cochlear implant? If you struggle to hear but don’t yet have a hearing aid or cochlear implant, an ALS can still help. People who do not have hearing-aids and people do not have telecoils in their hearing aids can use a hearing loop, FM or IR system if they have a receiver that is connected to headphones. Hearing Loops or Induction Loops consist of a copper wire place around a room, theater or counter which is connected via a special loop driver to a public address or sound system. An electromagnetic field is created that connects to a telecoil in hearing aids, cochlear implants or telecoil receivers. 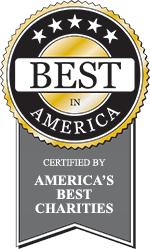 Loops are the most user-friendly of assistive listening options and the consumer’s #1 choice. Hearing loops are simple, discreet and effective. Users simply switch their devices to the telecoil program and automatically receive clear customized sound directly to their ears. 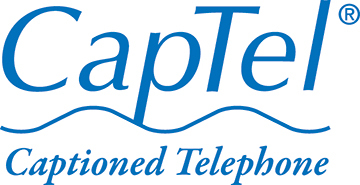 People who do not have hearing aids or who do not have access to telecoils in their hearing aids or streamer need to use a hearing loop receiver and headphone to connect to the system. 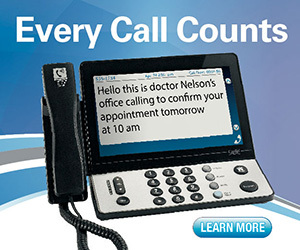 For more information, go to our Hearing Loop Technology page. What’s a telecoil or t-coil? A telecoil, also called a t-coil, is a wire that is installed inside many hearing aids and cochlear implants to act as a miniature wireless receiver. It was originally designed to make sounds clearer to a listener over the telephone. It also is used with a variety of other assistive listening devices, such as hearing loop (or induction loop) systems, FM systems, infrared systems, and personal amplifiers. Telecoils expand the usefulness of hearing aids and cochlear implants, especially in environments where it is typically challenging to hear clearly. Telecoils, also called t-coils, are built into many hearing aids, all cochlear implants and some streamers. T-coils are an essential component for anyone wishing to easily and directly access an assistive listening system. The telecoil works by receiving an electromagnetic signal from the hearing loop and then turning it back into sound within the hearing aid or cochlear implant. This process eliminates much of the distracting background noise and delivers sound customized for one’s own need. For people who do not have a telecoil-equipped hearing aid or cochlear implant, loop receivers with headsets can provide similar benefits but without the customized feature that matches one’s hearing loss pattern. When being fitted for a hearing aid, insist that it include a telecoil. For cochlear implants, ask for the telecoil feature to be activated. Why are hearing loops needed? Don’t hearing aids and cochlear implants enable hearing? 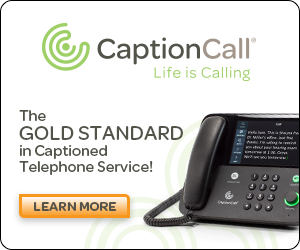 How many hearing aids have the telecoil necessary to receive hearing loop input? 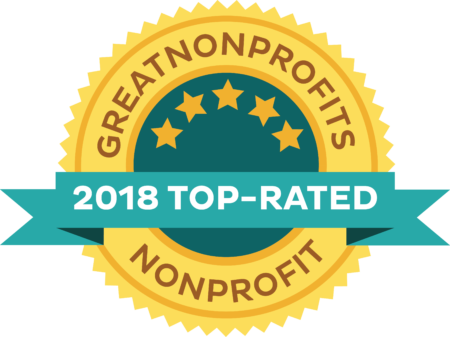 Of the 452 models of hearing aids listed from all major manufacturers, the 2014 edition of Consumer’s Guide to Hearing Aids, 323 (71.5 percent) were noted as having telecoils. If the 51 completely-in-the-canal aids are not included, the percentage increases to 80.5 percent. In a recent survey, 84 percent of HLAA members reported having t-coils in their hearing aids. All new cochlear implant models now have t-coils.) 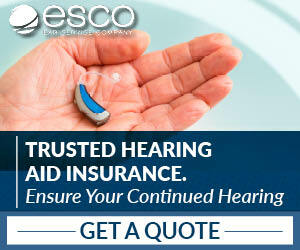 The Guide can be found at hearingloss.org. 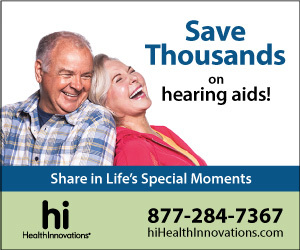 Can hearing loops serve those without telecoils or without hearing aids or cochlear implants? Yes, like other forms of assistive listening systems, hearing loops come with portable receivers and headsets for those who do not have telecoil-equipped hearing aids. the user with telecoil-equipped hearing aids. Hearing loops harness magnetic energy. So, is magnetic interference problematic? telecoils worn by the listeners. Hearing loops emit a magnetic field which can create potential for interference with electronic equipment. However, if the loop is installed correctly (meeting international standards (IEC 60118-4) this will be avoided. Stray EMI is caused by old (non-flat) computer monitors, old fluorescent lighting, old dimmer switches, transformers, and motors. This EMI has the potential to adversely affect the ability of the telecoil receiver to receive a good signal from the loop. It can cause distortion that will be heard when the telecoil is active. (This can also happen using a telecoil with a hearing-aid-compatible phone.) Interference-free installation is nearly always possible if done correctly and adhering to standards. Isn’t this decades old technology? Like electronic computers, magnetic induction loop technology began more than half a century ago. However, it enjoys a new form with new amplifier technology and new computer-modeled designs for complex installations. Don’t newer connective technologies work better for listening in large areas? New wireless technologies, including Bluetooth®, do some helpful things such as enable binaural phone listening, wireless reception of home media (TV, tablets, etc.). It can also be used with wireless microphones to hear one or more companions at home, in the workplace, and while traveling. It is very portable. However, it is expensive, is limited to a 30 foot range, and will not allow you to couple (connect) to a large-area listening system such as a loop, FM or IR system. To connect, you need a telecoil inside the hearing aid or cochlear implant. This circuit does not add any cost to the hearing aid or cochlear implant and provides an easy and discrete way to hear via a loop system. The user simply activates the telecoil on the hearing aid or cochlear implant and walks into the looped room and begins to hear. Bluetooth is a relatively short-range wireless technology frequently used to connect cell phones, televisions, computers, tablets and, recently, hearing aids and cochlear implants. Hearing device Bluetooth technology is sometimes proprietary—that is, designed for a specific brand and or model of device. While this technology is evolving, it is still generally not suited for long-range transmission in a large venue like an auditorium or theater. Yes, with professional design that controls sound spillover. coming through the loop and not the outside world. M+T becomes important when the listener wants to hear his or her companions or other important sounds such as a doorbell or a phone ringing. It also allows the listener to hear and monitor his or her own voice. This is especially important for people with more severe hearing loss. The main advantage to using a hearing loop system is that all the listener needs to do is activate the telecoil — there is no extra equipment required. Can hearing loops work in transient venues such as airports, ticket windows and drive-up order stations? How do you know if the venue is looped? The New York City Transit Authority, for example, has installed hearing loops at 488 subway information booths. All the listener needs to do is switch the hearing aid or cochlear implant to the telecoil mode. 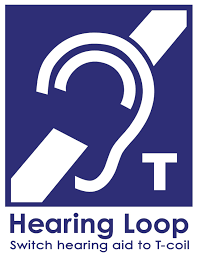 The hearing loop logo that displays the blue ear symbol along with the wording “Hearing Loop in Operation” should be posted and in clear sight for the listener to be alerted that the booth is equipped to be used with instrument telecoils. What if the loop does not seem to be working? Like any technology, systems require periodic checking. If properly installed and checked, hearing loops require little or no maintenance to work reliably. The listener also needs to periodically check that the t-coil function on the hearing aid or cochlear implant is operating efficiently and programmed according to user needs. 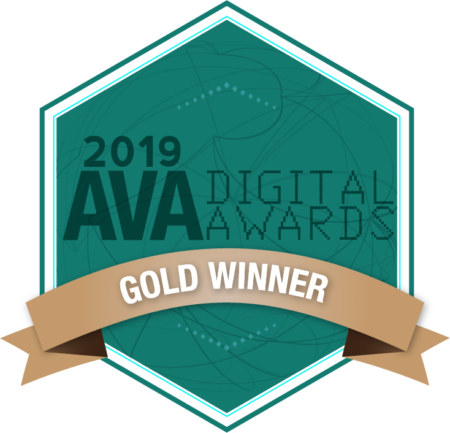 A variety of American and European manufacturers are designing and marketing hearing loop amplifiers for a wide variety of installations in the home, workplace, theater, house of worship, transportation, health care, and education settings. FM systems or Radio Frequency Assistive Listening System is a wireless low power FM frequency radio transmission from a sound system to FM receivers. An advantage of this system over an infrared system is, it is not affected by direct sunlight. A disadvantage is, it offers less confidentiality because the signals cannot be contained within a given space. Everyone using the system needs a receiver and either a headphone or a neck loop. Infrared Systems (IR) works like TV remote controls. A transmitter sends speech or music from a public address or sound system to an IR receiver using invisible infrared light waves. This technology is line of sight and cannot be used outdoors during the daytime due to being affected by light. Because IR signals are sent and received in a straight line, users are encouraged to sit as centrally as possible; those sitting in balconies or other areas with poor sight lines may experience interference or receive no sound signal at all.